IS IT HELPFUL TO LISTEN TO MUSIC WHILE WORKING? The question 'Should I listen to music while I'm working?' not have a single answer. Your work style or theme determines whether you should listen to music. For example, if you are trying to learn something new, try turning off the music. Because when you try to learn new things, you try to remember and analyze your old knowledge. At that moment, listening to music is damages your attempt at learning new things. The brain willingly or not can focus more on music than the new information. Besides, listening to new music while studying will cause dopamine release, hence your focus will be directed to the music.. There is a research on this subject. Four different groups were formed for the research. One group was working in a silent environment, the second group was forced to listen to music they did not like, the third group was forced to listen to music they did like and in the final group, someone talked constantly. As a result of the research, it was observed that the first group working in the quiet environment were successful and the failure rates of the remaining three groups were similar. Of course, there are exceptions. For example; if the workplace is noisy, listening to instrumental, non-verbal music can increase concentration. Noise increases stress levels of a person and affects the concentration. So, listening to calming music in noisy surroundings could be beneficial to concentration. 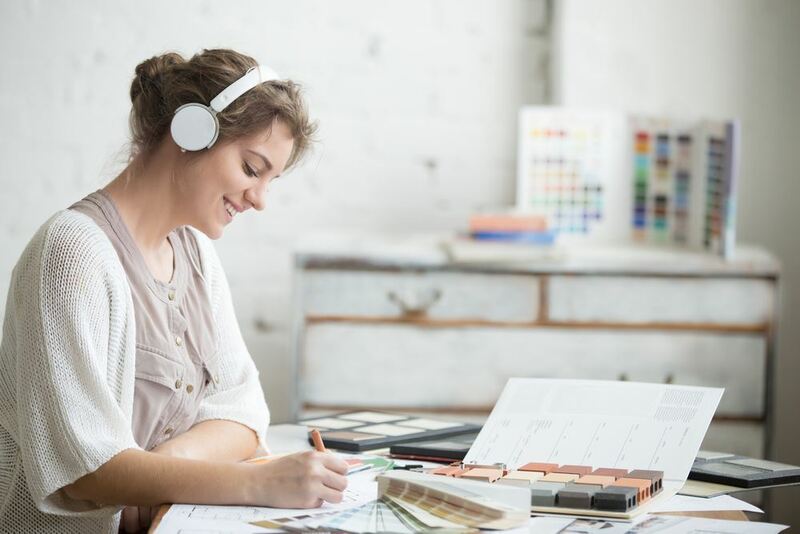 In addition to these situations, listening to favorite songs during repetitive tasks also increases concentration. Because the brain is doing what it knows. So, music allows you to focus more on concentration. Listening to music before beginning work! 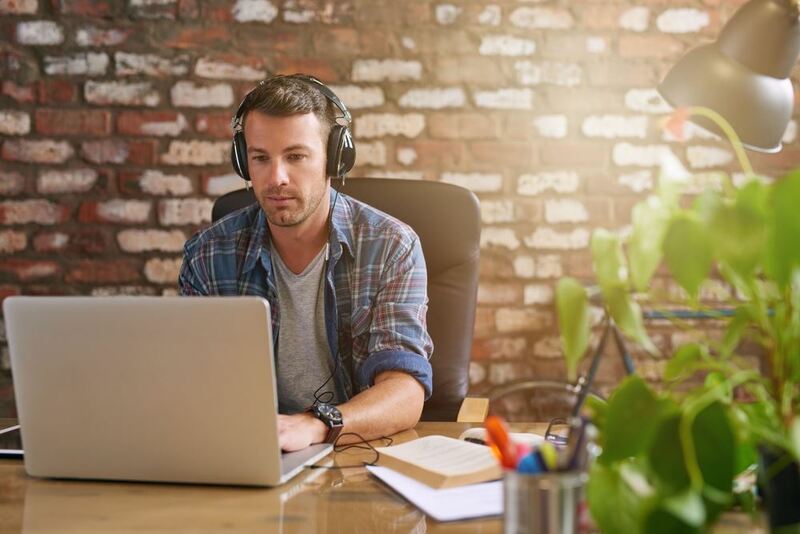 If you are not working in a noisy environment and want to listen to music while you are working, we have a great advice: ''Listen to music before you work''. Listening to correctly selected music before work makes the person feel energetic and increases concentration. Finally, it would be useful to include two different pieces of research. Characteristics such as the sound level, type of music, people's character, affect this situation. In a research on this, a group is divided into two; one group works in a quiet environment while the other group listens to pop music. As a result of the research, memory skills and comprehension skills are compared; introverts listening to the pop music are more likely to be influenced by the music than extroverts. Another study published in Nature Magazine in 1993 shows that listening to classical music artists such as Mozart strengthens spatial perception ability.